Kiev said on Wednesday it would halt payment of state funds in areas controlled by pro-Moscow rebels, as both sides hardened positions in what is rapidly becoming a “frozen conflict”: a long-term stalemate that the West believes is Russia’s aim. A day after the rebels held inauguration ceremonies for their leaders, the separatists and the central government each accused each other of violating a September peace deal and signaled they would withdraw support for some of its terms. Despite a ceasefire declared two months ago, two teenagers were killed by shelling in Donetsk, one of the two separatist strongholds, on Wednesday as they played football on a school sports field, the city’s administration said. The rebels say their newly elected leaders must be allowed to negotiate with Kiev directly; Kiev says this is impossible. Both sides’ positions reverse parts of the 12-point peace plan, the Minsk protocol, agreed in Belarus in September. “We have now realistically entered the phase of a ‘frozen conflict’,” said Yury Yakimenko, a political analyst at Ukraine’s Razumkov political research center, using a term often applied to other ex-Soviet republics where separatist enclaves have been protected by Russian troops since the early 1990s. 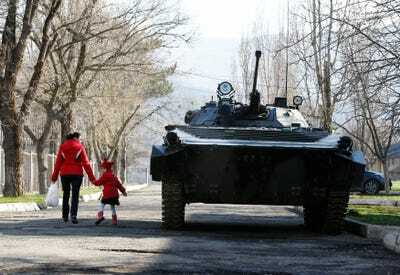 Shamil Zhumatov/ReutersA Russian tank passes by residents in Crimea. 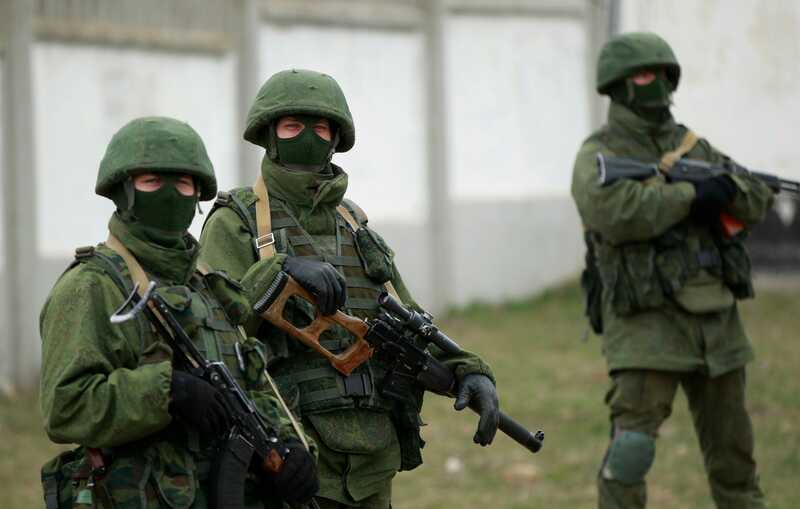 Russia seized and annexed Ukraine’s Crimea region in March, but has been more ambiguous about its intentions in eastern Ukraine, where it has supported separatist rebels but has not recognised their declarations of independence. So far this week Moscow has stopped short of recognising the rogue elections held in Ukraine’s east on Sunday which elected leaders of two rebel “people’s republics” that jointly call themselves “New Russia”. Western governments see the votes as part of a scenario, worked out in the Kremlin, to perpetuate instability in Ukraine after the ex-Soviet republic of 46 million shifted policy westwards following the overthrow of a Moscow-backed president. Kiev and the West fear Russian President Vladimir Putin’s grand design, following the annexation of Crimea in March, is to render Ukraine ineligible to become part of mainstream Europe, with a conflict left unresolved within its borders. “Russia will direct its efforts at supporting instability, at hindering the creation of Ukrainian law-based institutions and at increasing permanent instability,” Yakimenko said. Russia has dismissed such suggestions and accuses the West of stoking the crisis by staging an “anti-constitutional coup” in Kiev in February after months of street protests against a president who spurned a trade pact with the European Union. 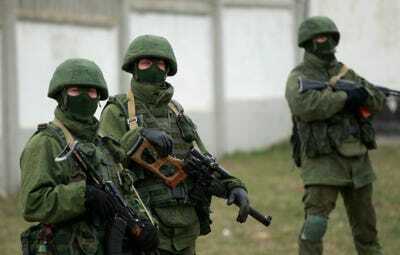 Moscow denies sending in troops and weapons to support the rebels, although many of its soldiers died there, especially in August when Western governments say Russia dispatched armoured columns to protect the rebels from the defeat. Ukrainian President Petro Poroshenko said on Tuesday the rebels had violated the Minsk agreement by holding elections outside Ukrainian rules, and that he would ask parliament to suspend a law that would give their regions a “special status”. The rebels said this “seriously damaged” the Minsk protocol and signaled they would no longer abide by it. The “special status” law would have given the two rebel regions Donetsk and Luhansk rights to elect local officials under Ukrainian law, offered separatist fighters freedom from prosecution for acts on the battlefield and guaranteed the flow of state funds to rebel-held areas until peace was restored. Poroshenko said he wanted the law scrapped because he did not want to keep funding terrorists. The rebels had violated the Minsk agreement by breaking the ceasefire and failing to carry out prisoner exchanges, he said on Tuesday. The cut-off of funding would deprive the war-shattered rebel-held regions of money for schools, hospitals and infrastructure. Pensions are still being paid into accounts of retired workers in rebel held areas, but banks there have been cut off so recipients must move to other parts of Ukraine to collect. Despite the ceasefire, more than 100 Ukrainian soldiers have been killed since the truce came into force. A ‘hot phase’ is still going on. There is no ‘frozen conflict’ here. Both sides say they are still committed to continuing the Minsk peace process. Poroshenko has said he will propose a new law to provide a “special economic zone” for the east and set a new date for hoped-for Ukrainian-run local elections, originally planned for early December. But Kiev looks unlikely to agree to talks with separatist leaders as this would imply Kiev’s formal recognition of them, and staging Ukrainian-approved elections in their territory seems impossible. Kiev appears to be aiming now to isolate the separatist leadership rather than break it. The message on Wednesday was that the rebel leaders may have to turn to Moscow now for cash handouts and subsidies to finance their breakaway aspirations. This is a risky strategy as it could be seen as Kiev abandoning Ukrainians living in rebel-held areas. But Poroshenko is not expected to order a new military offensive, despite issuing a decree on Wednesday that would raise defence spending to 3 per cent of gross domestic product from 1 per cent. Ukrainian troops suffered big losses in August when they were cut off by separatists Kiev said were backed by Russian troops. Despite the ceasefire, more than 100 Ukrainian soldiers have been killed since the truce came into force. “A ‘hot phase’ is still going on. There is no ‘frozen conflict’ here,” said Taras Berezovets of the Berta political research center. 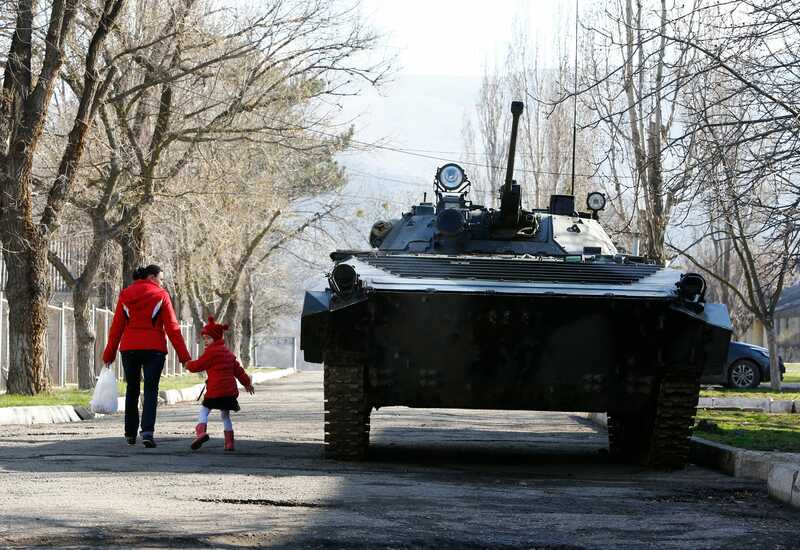 Kiev’s military effort now puts less emphasis on taking back the Donetsk and Luhansk rebel strongholds than on protecting other cities from any further Russian-backed assault. Poroshenko said on Tuesday he was sending newly formed units to cities including Mariupol on the Sea of Azov, a possible strategic target since it lies on a coastal route from the Russian border to Crimea. In a decree made public on Wednesday aimed at strengthening the state’s defenses, Poroshenko also ordered the government to work on a new model for guaranteeing national security, and re-introduced an old Soviet-era practice of providing basic military training in schools.